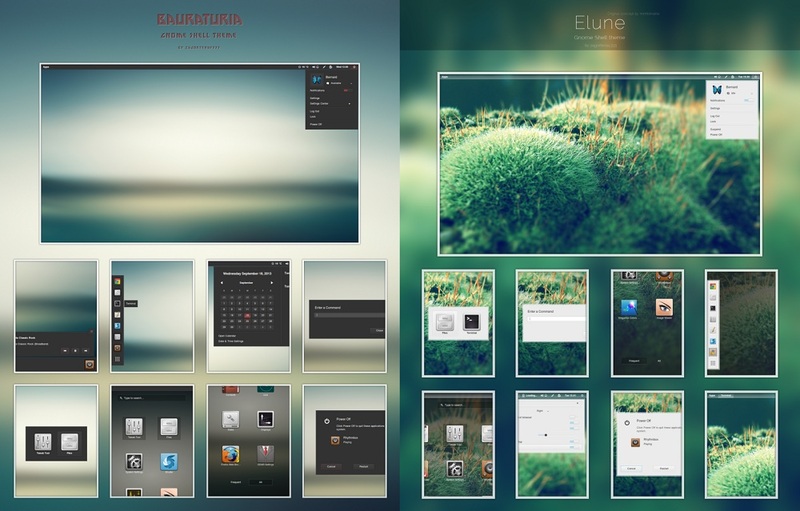 The Elune theme is inspired by Elune Windows style pack which is designed for Windows 7. 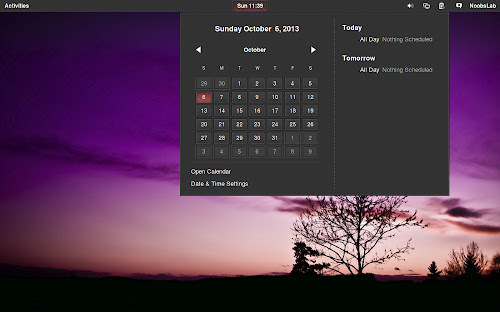 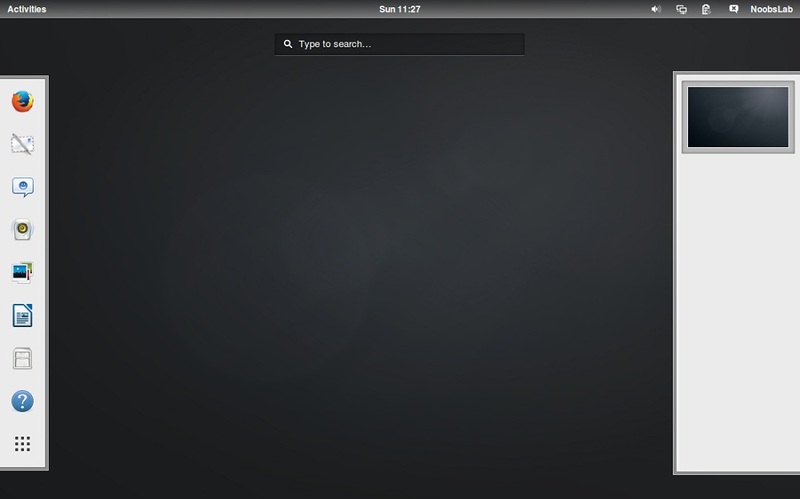 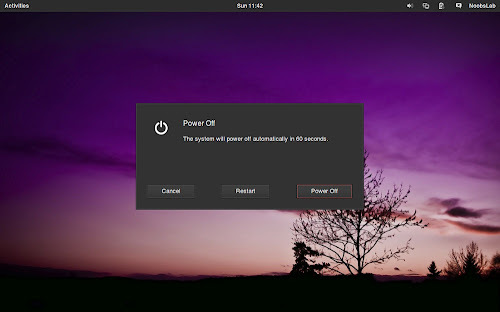 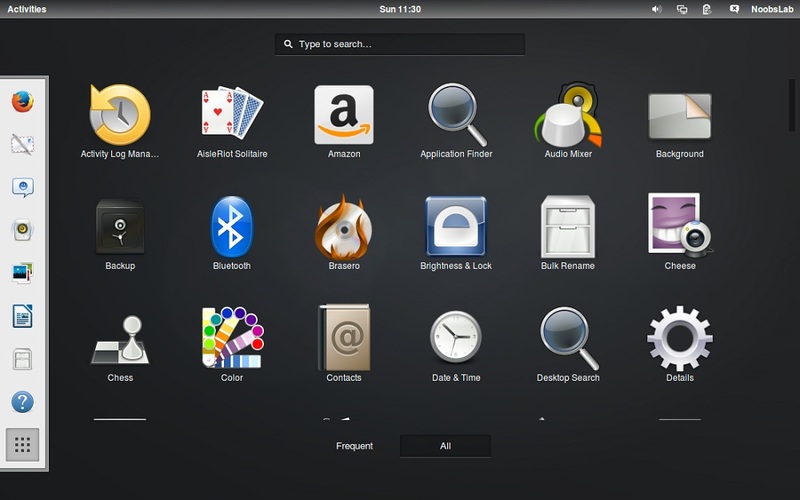 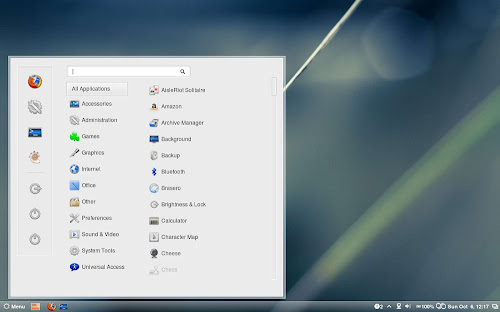 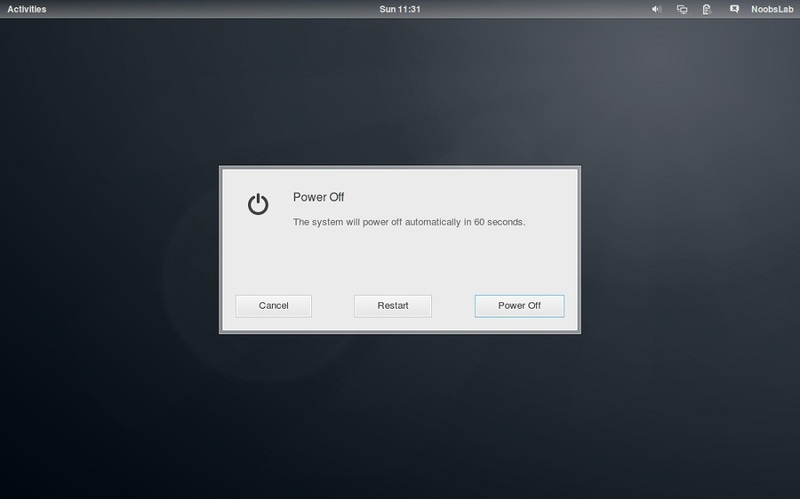 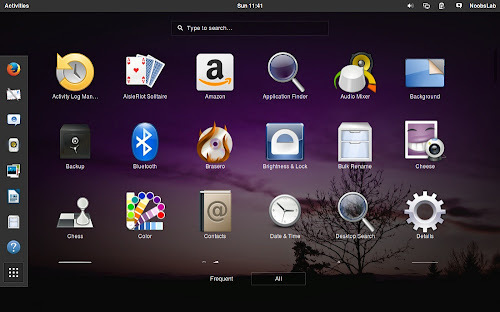 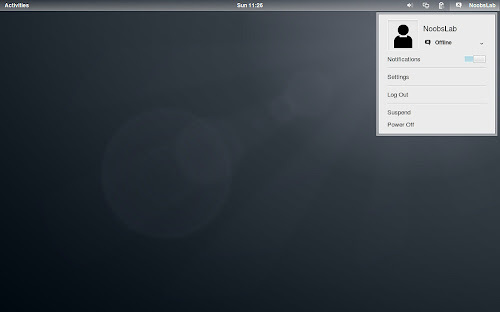 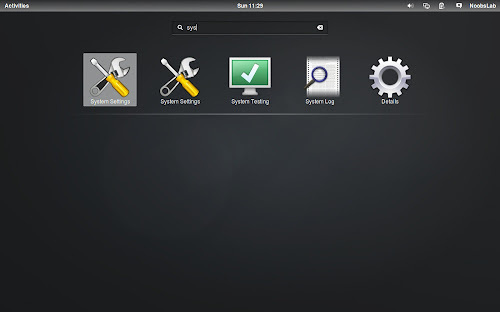 Developer did amazing job on his first theme and provided for Gnome Shell. Elune theme also support GnoMenu Extension and several other extensions (Frippery Bottom Panel, System Monitor, Text Translator, Workspace Bar, Workspace Indicator, Sticky Notes, Task Bar, Workspace Grid, Transmission Deamon, and Weather). 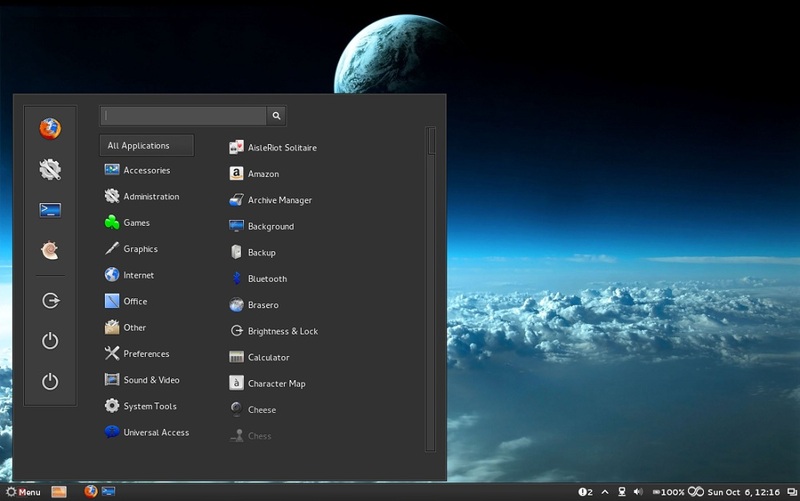 This theme also recommends wallpaper and faenza icons to use with it and use Gnome-tweak-tool to change themes (to change Cinnamon theme go to Cinnamon settings). 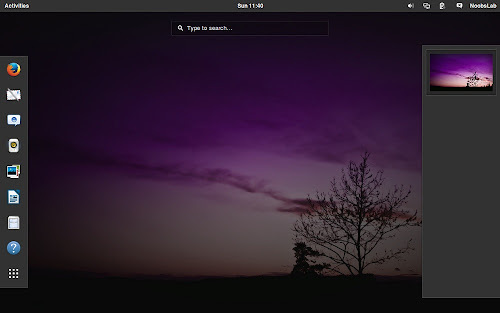 It recommends to use this wallpaper and faenza icons with this theme and you can change gnome-shell themes with this tool called Gnome-tweak-tool, (to change Cinnamon theme go to Cinnamon settings).